CONTRACT PENDING. 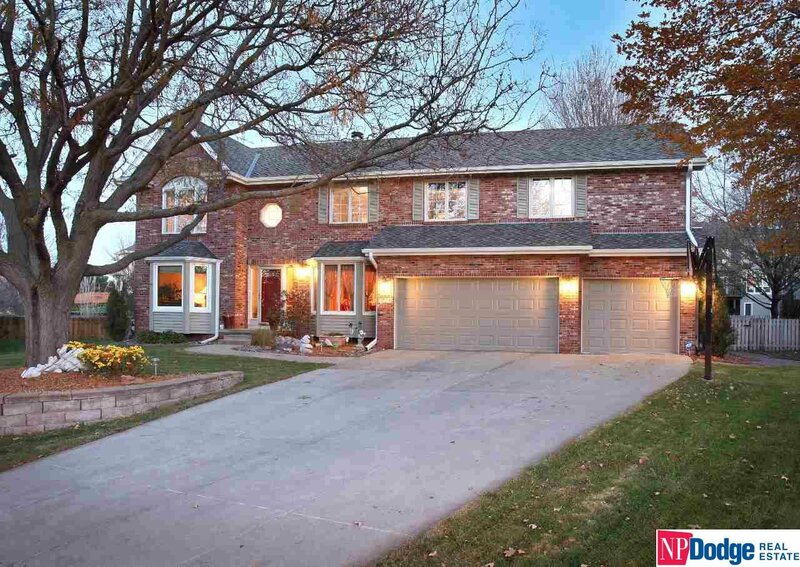 Stunning Bryn Mawr 4bd, 5bth two story. Meticulously maintained, updated and move-in ready. Grand Master with impressive en suite,3 other spacious bedrooms all with walk-in closets. Wood floors, updated kitchen w/ granite counters. Large, open, finished basement. Lovely backyard w/ composite deck & iron railing. 3 car garage w/ extra large work space. This is "the perfect home" that doesn’t come along very often.